We do not store any personal or financial information in the cookies; they are designed only to collect information of an anonymous nature. The cookies we use cannot read or search your computer, smartphone or web-enabled device to obtain information about you, or read any material kept on your hard drive. 3. WHAT COOKIES ARE SET WHEN I VISIT THIS SITE? Strictly necessary cookies. These cookies are essential for the operation of our website and online tools or services. They include, for example, cookies that enable you to log into private areas of our website. Analytical/performance cookies. These cookies allow us to recognise and count the number of visitors and to see how visitors move around our website when they are using it. These cookies don’t collect information that identifies a visitor. All information these cookies collect is aggregated and therefore anonymous. This helps us to improve the way our website works, for example, by ensuring that users are finding what they are looking for easily. Functionality cookies. These are used to recognise you when you return to our website. This enables us to personalise our content for you and remember your preferences, for example your user name, language or text size. The information these cookies collect may be anonymised and they cannot track your browsing activity on other websites. The following are further details of the individual cookies that might be set by us when you visit our site, together with an explanation of their purpose. Strictly necessary WordPress wordpress_test_cookie This cookie enables us to check whether your browser has cookies enabled in order to make your browsing experience more convenient. This cookie is deleted when you close your browser. _gid These cookies are part of Google Analytics and allow us to measure information about how visitors use our site. This includes identifying each unique user to our site and details of each page visited. _gat is used to limit the collection of analytics data on high traffic sites. Functionality Cookie preference catAccCookies This cookie is used to remember your choice on this site. Where you have previously indicated a preference, your preference will be stored in this cookie. One month. 4. HOW DO I CHANGE MY COOKIE PREFERENCES? You can alter how cookies are stored on your machine via your web browser settings. You can set your browser to block or disable cookies, but doing so may impact the quality of your browsing experience and limit you from accessing areas of our website where cookies are required for pages to load tailored information. To change your cookie preferences click the ‘settings’ or ‘tools’ button on your browser or you can find out more at www.allaboutcookies.org or www.aboutcookies.org. To opt out of being tracked by Google Analytics across all websites, please visit https://tools.google.com/dlpage/gaoptout. © Verastar Limited 17 August 2017. VERASTAR LTD Registered in England & Wales No. 3667643 Vat Registration No. 945 7954 67. Registered Office: Longley House, Longley Lane, Manchester, M22 4SY. 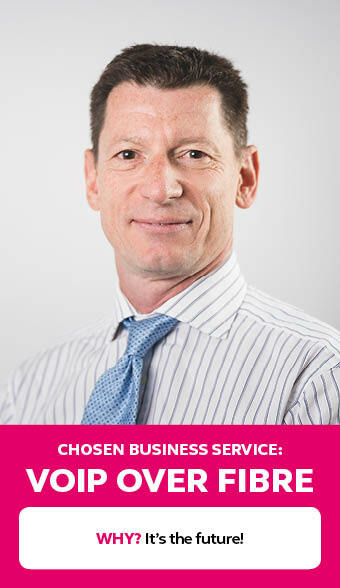 Paul, a KPMG Chartered Accountant, joined Verastar in 2011, shortly after the Management Buyout. Since then, he has assisted in driving the growth of our product portfolio alongside the company’s revenue and profitability. 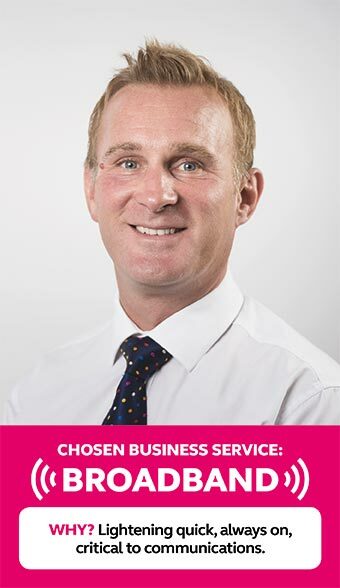 A graduate of the University of Leicester, Paul spent 10 years working in a variety of roles in consumer healthcare at SSL International before it was sold for £2.5 billion. 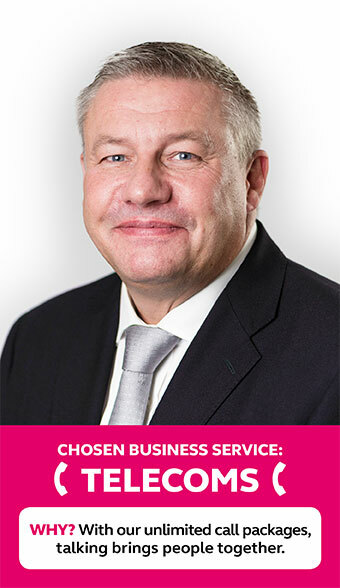 Paul then went on to the role of interim CFO before joining the Verastar team. Paul’s claim to fame is that his dad played for Manchester United (that he happens to support) and was a Busby Babe. He is happily married with three lovely children. Jo is responsible for the people agenda for Verastar which includes HR, Recruitment, Facilities and Training. Wanting to be part of a dynamic growing company, Jo joined Verastar in August 2016 looking to drive real change which would develop our workforce. Since then, she is proud to have been part of the gender pay gap review, the introduction of pay progression which links rewards to development and the graduate scheme investing in young talent. Jo graduated with a degree in History and Psychology and a Masters in Human Resource Management. 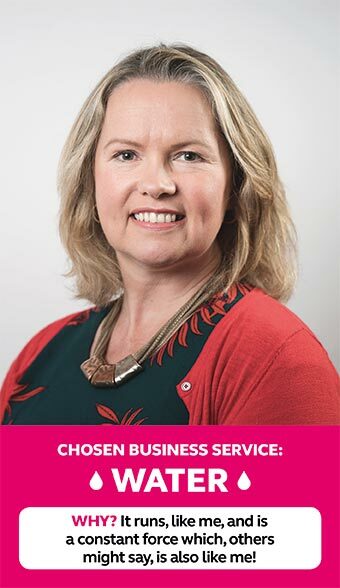 Starting out as a Hotel Receptionist, Jo worked her way up and has held various HR roles in companies across many sectors including financial services, legal, travel and facilities services. Jo’s home-life with her husband and 4-year old daughter is busy and fulfilling, with organisation being key. She is a keen runner and completes half-marathons on a regular basis. Janette is responsible for all customer facing teams across all brands in communication and utility services. Janette has been with Verastar since 2002, initially joining to establish the first verbal sales teams before transferring to a customer facing role in 2004 in order to set up teams looking after cash collections, retentions, customer services, change of ownerships, renewals and other customer care teams. She became a Director in 2007 and now manages a team of more than 300 in the Contact Centre with the assistance of 7 direct reports. 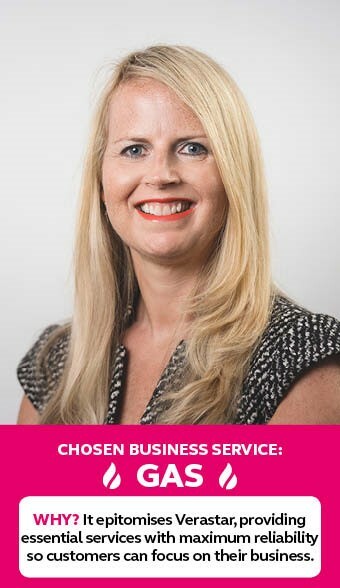 Graduating with a maths degree from The University of Birmingham, Janette initially spent some time working abroad and after returning to the UK, she held a few roles in different sales environments before managing a plastic stockholding and distribution company for 10 years. Janette then brought these array of skills to Verastar on recommendation from her brother, one of our former owners. Out of work, Janette enjoys exercising, skiing and travelling and has also started to learn Italian. Piotr is responsible for helping the company grow, both in the core business and in new directions. Piotr saw joining Verastar in 2013 as an exciting opportunity to help grow a business which was unique in its potential to help SMEs. Since joining, Piotr has helped the business develop both in sheer size and number of customers but also in the level of our internal capabilities and customer propositions. As part of this growth, Piotr and the team have been responsible for completing and integrating 12 acquisitions. Team members across Verastar worked together to welcome and integrate these new customers into the Verastar family. Piotr has a B.Eng (Electrical Engineering) and started his working career as a Chartered Engineer. He has worked in a number of countries in Africa, Asia, Europe and in the US. Piotr was also a co-founder of Amnesty International South Africa and member of its National Executive Committee. After moving to the UK, Piotr completed an MBA with distinction at London Business School and worked for McKinsey & Company as a consultant specializing in operations, strategy and people management. Later, Piotr was a Managing Director at Alegro Capital, an M&A boutique, and chairman of BlueBella, an award-winning lingerie and nightwear company. Piotr loves the outdoors, especially mountains and loves a challenge – as shown by his nascent collection of triathlon medals. He continues to have a strong interest in human rights in developing countries, when not spending time with his lovely wife and 2 just as lovely children. 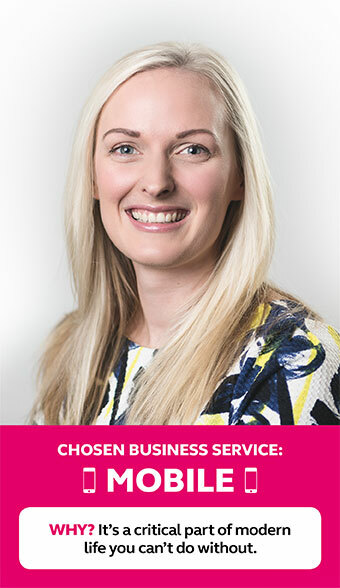 Gillian is responsible for the Legal, Compliance and Customer Resolution teams at Verastar. Gillian joined Verastar in 2015 to set up our Legal and Compliance Teams. She started out her legal career in an international law firm, but realised she wanted to work in industry following a secondment to Granada TV. She has worked in many different sectors from telecoms to software escrow, information security and aerospace and spent time working at companies BAE, O2 and NCC Group. At home, Gillian lives with her husband and two teenage boys. She enjoys long walks and spending time in sunny Mallorca! 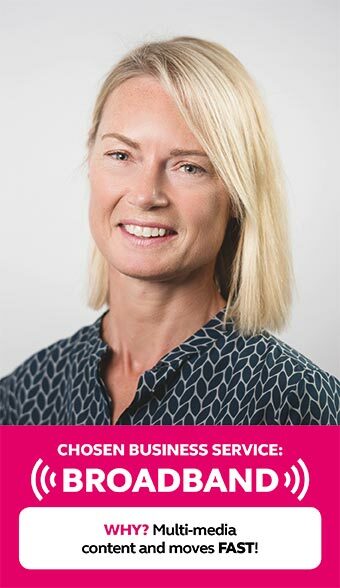 Susie is responsible for bringing brands across the Verastar Group to life, communicating to customers why kinex and Clear Business are different to standard business utility offers. She started her career agency-side with clients such as British Airways and Leeds Visa. Then client-side working within mail order and online retailing for The Otto Group with brands such as Grattan and Freemans as well as international brands within the company portfolio. 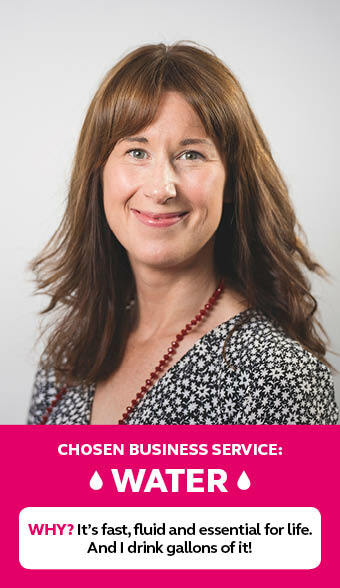 More recently Susie has worked within B2B focusing on SME customers at CVS Business Rates Specialists. Holly is responsible for development and delivery of company strategy and programme delivery. Holly studied Operations and Technology Management at The University of Manchester and joined Verastar as part of the Graduate Management Programme in 2009. After a year spent in each operational function, she spent the next year improving processes and systems which led to her starting the Project Management Team, which she now heads up. She enjoys the variety her role offers and has been involved in a wide range of initiatives, from acquisitions to launching new brands to entering newly deregulated markets. She also enjoys the variety that family life offers, from Taylor Swift concerts to trips to Disneyland Paris. Richard is responsible for all technology, company billing and management information. 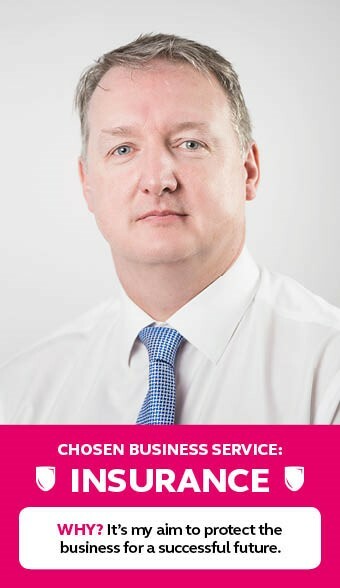 Richard and his team work methodically and clinically, always to a plan, ensuring both business and technology change is approached with the right amount of governance and minimal red tape. 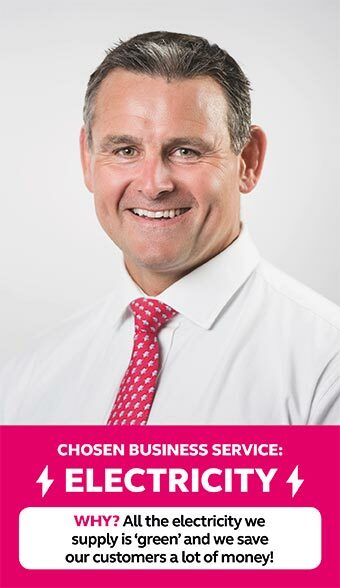 With the rate of change in business and technology, Richard believes the key to current and future success is not to compromise on our incredibly strong technical, business foundations and values while ensuring our systems and processes have a high degree of inbuilt flexibility. Richard started out at Samsung, and also spent time at Heinz and SSL international (owner of Durex and Scholl). He spent many of the previous 20 years on high value business and technology change around the globe with all the stamps to prove it. His whole career to date has been spent changing platforms to provide growth. Nicola is responsible for the commercial strategy for the business. 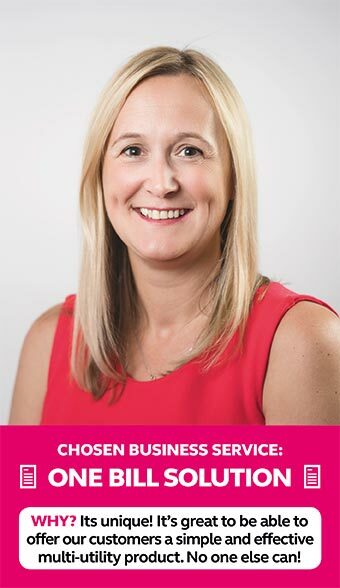 Nicola joined Verastar in 2012 and has been integral in transforming Verastar into a multi-service provider through identifying and creating opportunities for new market entrants. She played a key part in the deregulation of England’s water market as part of the Defra Assurance group and the Water Code Panel. Starting her career in 1995 in the then newly deregulated Energy market she’s developed business strategies and customer propositions to challenge incumbent providers in new markets. Her business focus has ranged from Energy, Telecoms and most recently Water in Scotland and England. Away from the office she enjoys family life with her husband and two children and is happiest on the beach in Wales with a book in her hand. James is responsible for how we onboard, support and retain our customers so they come back and take more services with us. Having joined Verastar this summer, James previously spent 12 years at Shop Direct in a number of roles supporting their transformation from high street store and catalogue retailer to etailer of the year three years on the bounce. Prior to that James worked in Capital One and Nationwide in a variety of operational roles. James loves to fix and transform things so they flourish so he’s landed in the right role at Verastar! James believes that long term success and profit for organisations comes through having really engaged colleagues who go on to deliver the kind of experience that keeps customers coming back again and again. Dave is responsible for all our regional offices. Dave joined Verastar in 2000 as a sales person and was the driving force behind the openings of all of our regional offices. Dave has 35 years of B2B and B2C sales experience. He prides himself on being an open-minded, not judging people on their academical achievements and loves people with big personalities that he can teach the art of sales. Outside work, Dave likes to spend time at home with his beautiful wife who he met during his time at Verastar and his son Joseph. Joseph happens to be a keen fundraiser and has raised thousands of pounds for Manchester Children’s Hospital by climbing the county’s highest mountains. Alex is responsible for the entire Sales function across kinex, Clear Business & Woav brands. Alex joined Verastar in 2008 to build a new broker sales arm for the business, in 2011 he also took responsibility for all internal telesales teams, then in 2016 moved into his current role overseeing all group sales. Prior to joining Verastar Alex spent over 10 years in the Telecom Media & Technology (TMT) sector. He built his early career in both SME and corporate sales & sales management, then in 2001 started a hosted messaging business, Mediaburst, which he successfully grew and then sold in 2006. Chris is responsible for our overall vision and strategy ensuring the continued growth of Verastar, whilst also creating a culture for colleagues to thrive and succeed. Chris joined Verastar in 1995 after graduating in Economics and Social Policy from The University of Manchester. 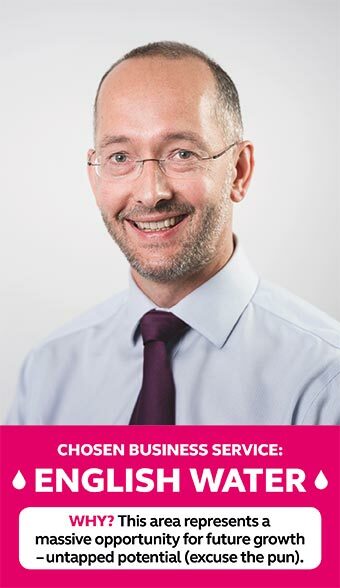 Starting out as a Research Analyst, Chris learnt all areas of the business working in various departments from Administration Manager to Operations Director, before being appointed CEO in 2011. 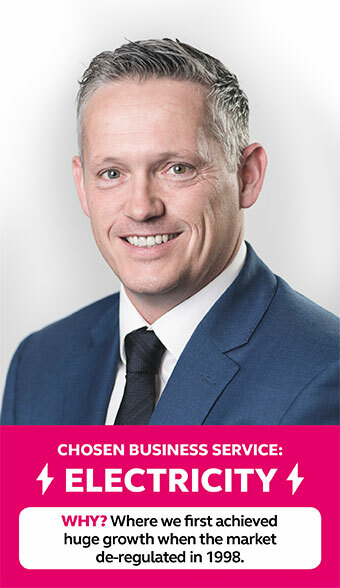 Chris has been at Verastar for over 20 years because, in addition to Manchester United football team, he is passionate about making the running of a business easier for SMEs. Overseeing our entry into new markets has allowed Verastar to achieve this for more than 160,000 customers. Chris also met his wife Jenny during his time at Verastar. They have had three daughters together giving him an all-girl household – including two twins!